Sorry; currently inactive. 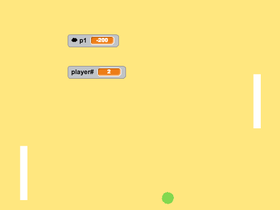 Working with Python's PyGame! TRY not to laugh studio! Do you think your program is cool?